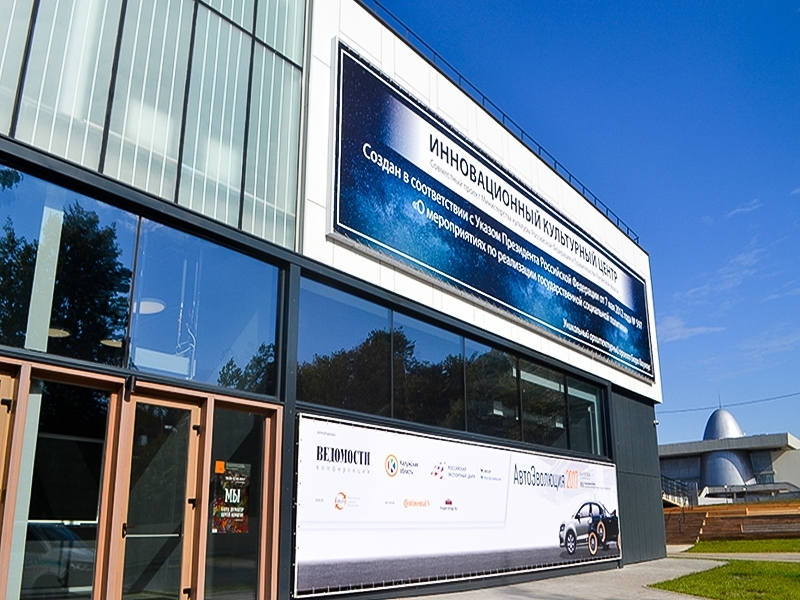 On September 14, the VIII International Forum on development of the automotive industry opened in Kaluga. 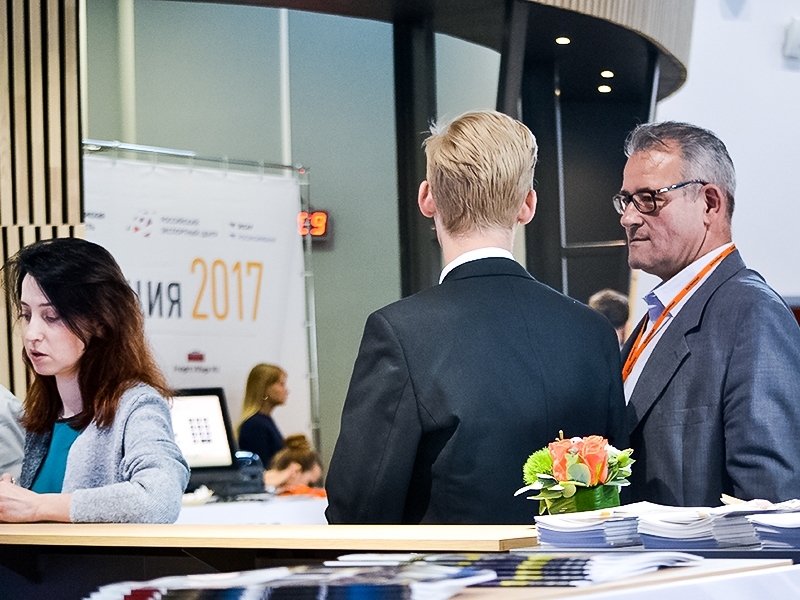 AutoEvolution 2017: Exports as a Growth Driver is dedicated not only to development of automobile and automotive components manufacturing in Russia but also to export potential of Russia, infrastructural projects and development of logistics transport hubs. 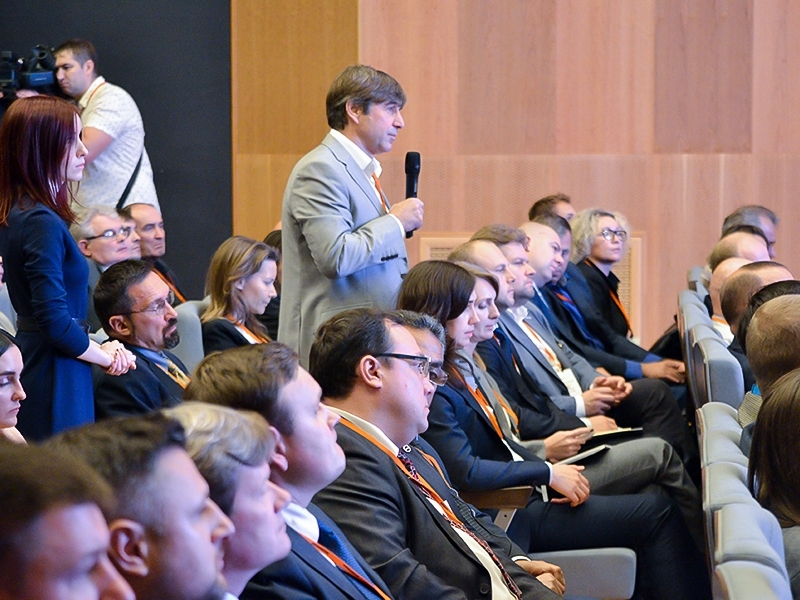 A series of events organized by the Agency for Regional Development of Kaluga Region and business daily Vedomosti brought together representatives of federal and regional authorities, state corporations, development institutions, automobile and automotive components manufacturers, managers of infrastructure projects and logistics hubs. 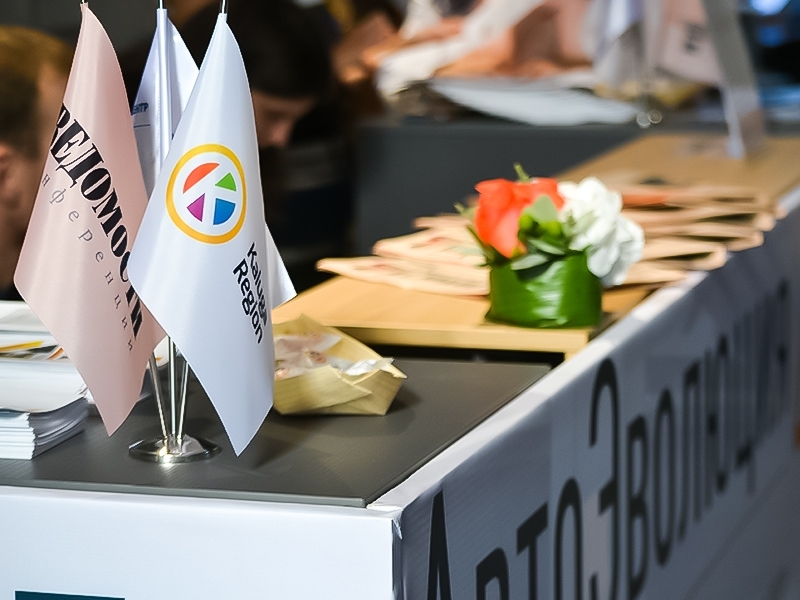 AutoEvolution 2017 was organized in cooperation with JSC Russian Export Center. The list of speakers at the plenary session “Effective regional development: economic aspects, prospects strategies” included Kaluga Region's Governor Anatoly Artamonov, Russian Export Center CEO Petr Fradkov, Volkswagen Group Rus plant Director Oliver Grunberg, Continental Kaluga General Director Georgy Rotov and Sergey Mayorov, Chairman of the Board of the Mechanical Engineering Cluster of the Republic of Tatarstan. 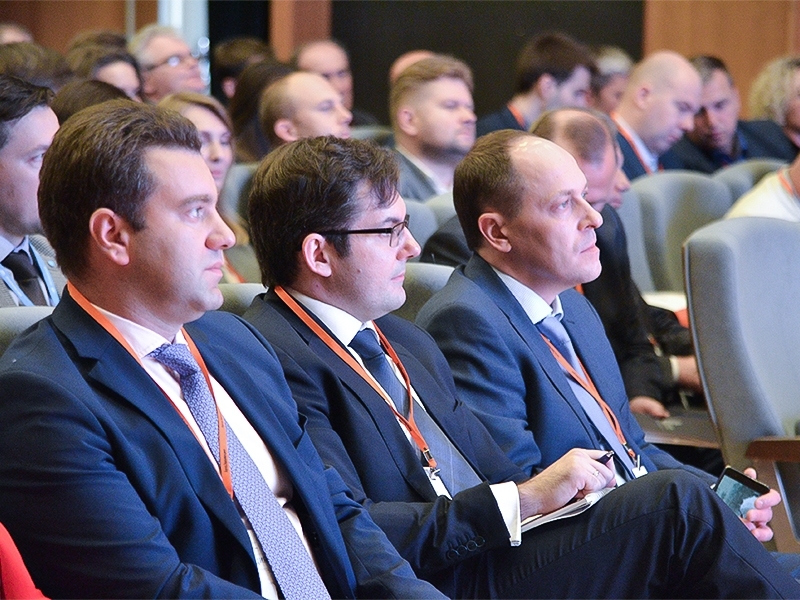 Participants of the discussion assessed the current condition of the automotive industry, reviewed business strategies for development of the Russian automotive industry overall and its specific segments, and discussed scenarios for further development of the automotive industry. The history of Kaluga’s automotive cluster began in 2007 with the commissioning of the Volkswagen Group Rus automotive plant. The cluster is currently represented by three original equipment manufacturers – Volkswagen, PCMA (Peugeot Citroën & Mitsubishi Alliance), Volvo, and a pool of 27 automotive component manufacturers. Thus, the automotive cluster includes 30 companies and manufactures more than 11% of all Russian-produced automobiles. Its share in overall industrial output in the first half of 2017 is almost 39.2%. 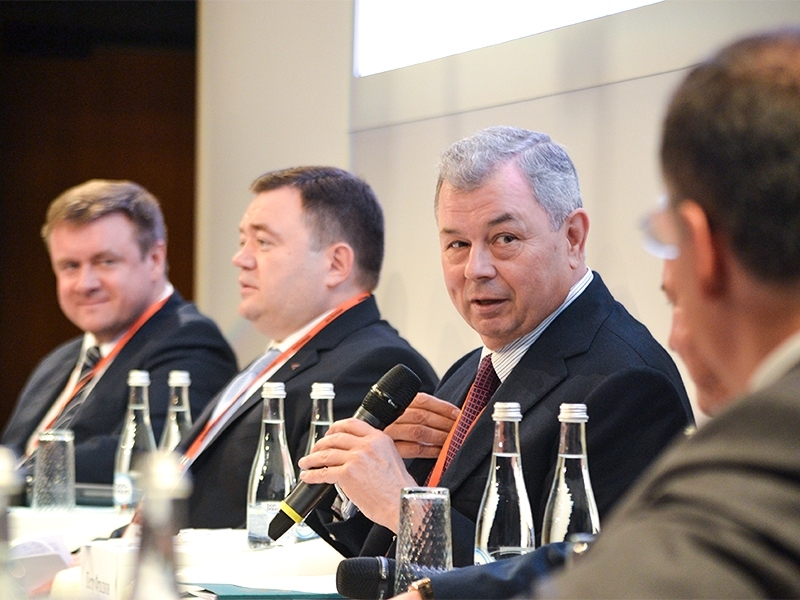 According to Anatoly Artamonov, automotive component manufacturing increased by almost 45%. 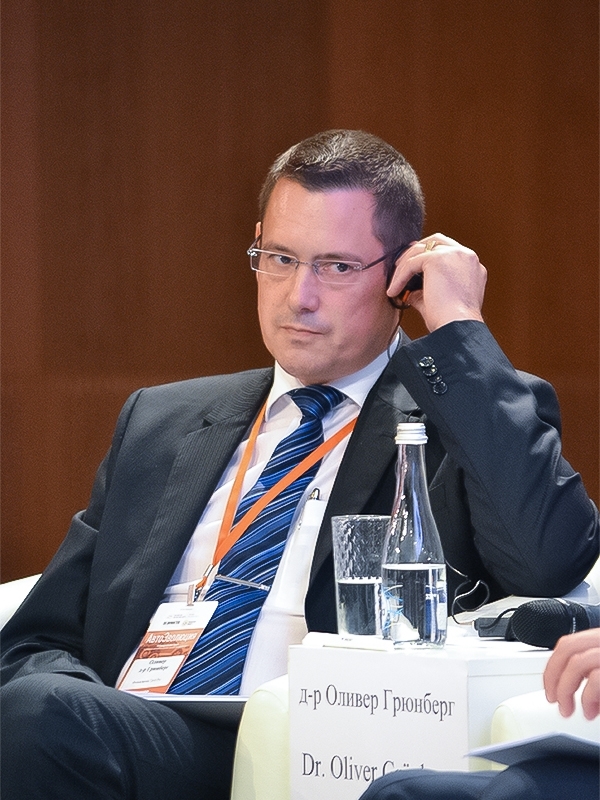 Speaking about the export potential of the Russian automotive industry, Petr Fradkov noted some positive trends. “Penetration to external markets is an indicator of product quality. In the first half of this year, non-resource non-energy exports increased by 18% in terms of value. In the automotive industry, overall export growth was 19%”, he said. 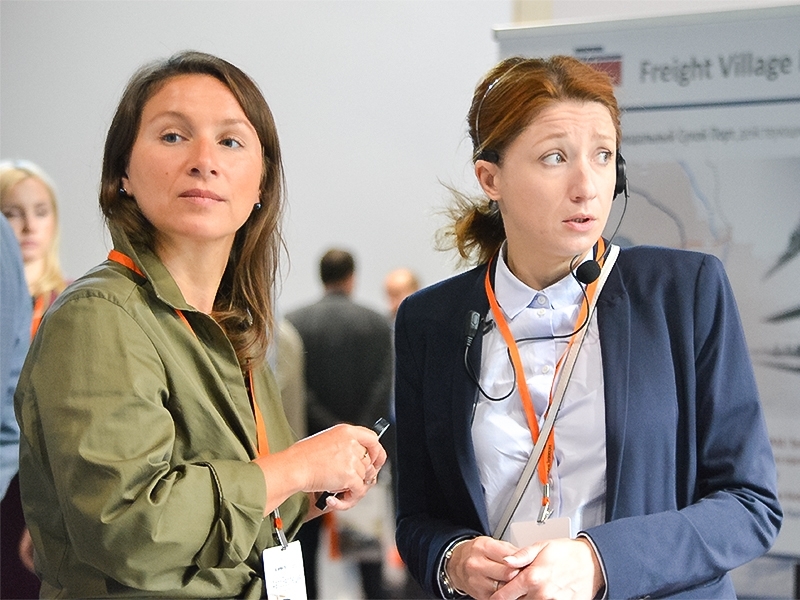 Kaluga Region is continuing to develop exports to China on the route from Freight Village Vorsino to Dalian. “Yesterday, on September 13, a new rail route was opened connecting Freight Village Vorsino and Chengdu. 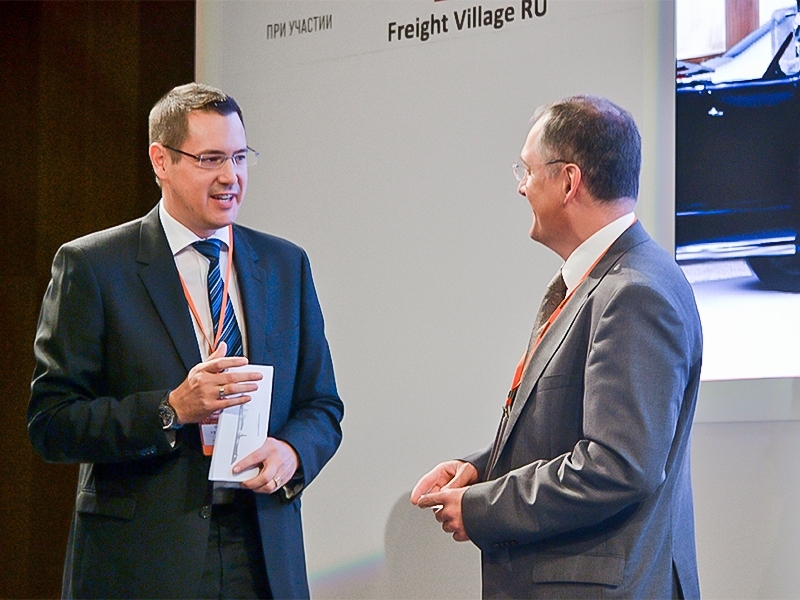 This service is a new stage in development of the already existing Vorsino – Dalian export container train route that is successfully functioning since April 2017”, noted Petr Fradkov. 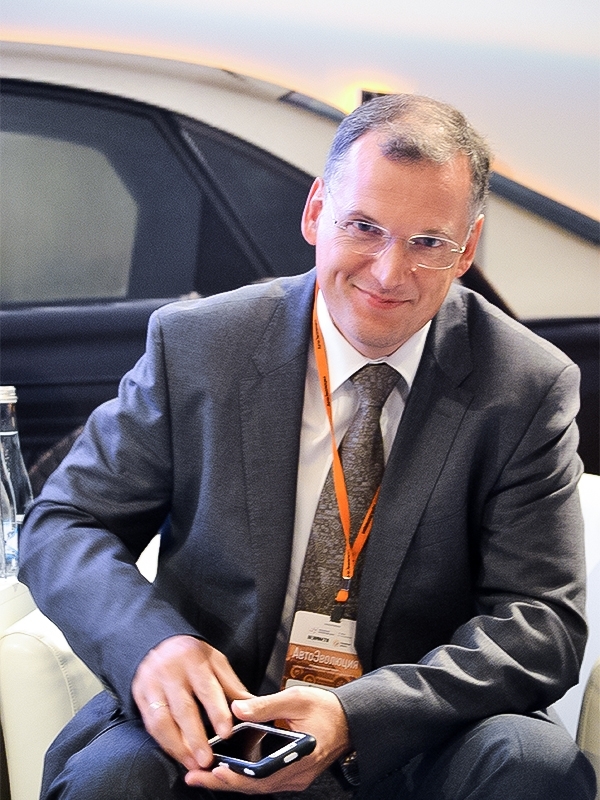 Oliver Grunberg spoke about considerable growth of Volkswagen Group Rus exports, which in 2017 achieved 20% of total production volume. Continental’s tire plant exports products to 23 countries (Europe, Asia, North America). Last year, exports accounted for over 30% of total tire production, with the level of localization at 70%. 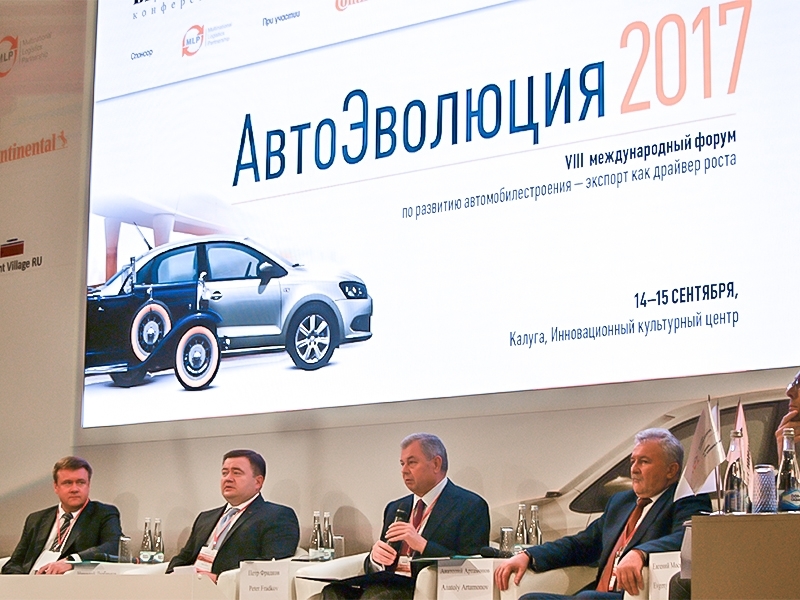 The Russian Ministry of Industry and Trade is elaborating a new strategy for automotive industry development. Agreements on industrial assembly singed by automotive manufacturers with the Ministry of Economic Development are expiring in 2018. 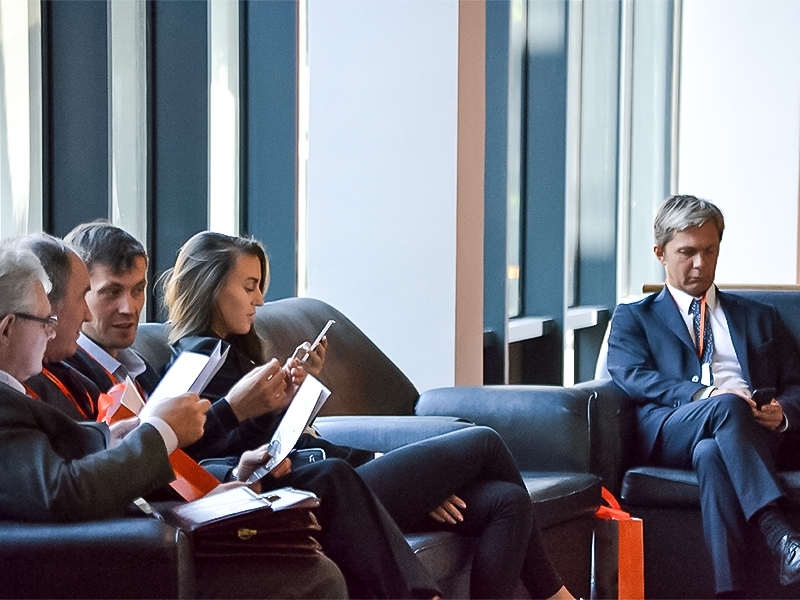 The agreements entitled companies to benefits and preferences in return for achievement of specific levels of localization and investments in plants within Russia. The new program will emphasize the mechanism of the special investment contract. The Ministry of Industry and Trade published a draft strategy for development of automotive exports up to 2025. The basic scenario assumes export growth to USD 4.5 billion: up to 240,000 automobiles (10% of production volume) and USD 1.6 billion worth of automotive components per year. The ambitious scenario anticipates export growth to USD 7.8 billion: 400,000 automobiles and car kits (16%) and USD 2.5 billion worth of components. According to Autostat, the basic scenario provides for RUR 136 billion of export subsidies to be granted in 2018-2025, and the ambitious scenario – RUR 215 billion. Plans include establishment of a consistent system for export support over eight to ten years that will allow calculation of business cases for model lifecycles. The ministry is focusing on development of second and third tier suppliers of components and materials with the aim of reducing prime costs and dependence on the ruble exchange rate. It is also focusing on elimination of system barriers and costs associated with import of goods to foreign markets (free trade zone agreements, harmonization of technical regulations with international standards). There are plans for targeted support programs for international automotive concerns establishing export-oriented production facilities in Russia (80-100 thousand automobiles over seven to ten years). The draft incorporates the idea lobbied by Volkswagen Group – a system of tax bonuses for exports that could be directed towards offsetting of import duties. According to forecasts, in 2017, the Russian market of passenger cars will gain almost 10% and exceed 1.4 million units. JSC Russian Export Center (REC) was created as a specialized organization representing the “single window” for collaborating with exporters in relation to financial and non-financial support measures, including through interaction with relevant ministries and departments responsible for development of foreign economic activities of the Russian Federation. Since 2016, REC Group companies underwent a functional consolidation. The group currently integrates JSC Russian Export Center, the Russian Agency for Export Credit and Investment Insurance (EXIAR) and JSC Roseksimbank. Elimination of function duplication and optimization of resources.